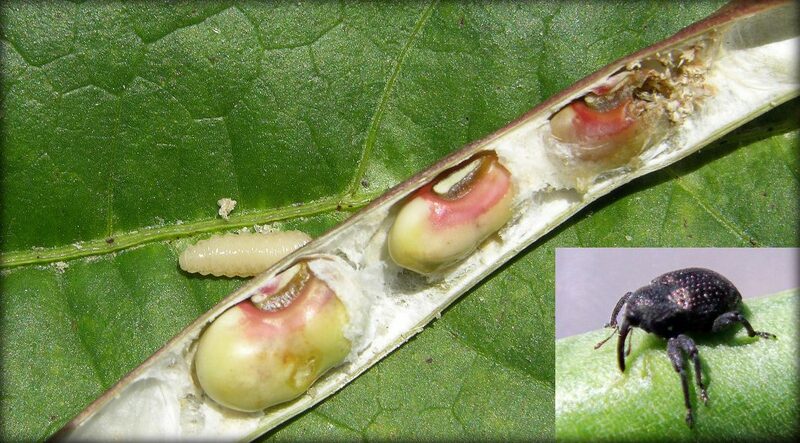 One of the toughest insect problems to deal with in the Southeast is cowpea curculio. It has been very difficult to control because it becomes resistant to insecticides. Cowpea curculio is a weevil that can be very destructive to the crops it attacks. This pest is just as destructive to southern peas as the boll weevil is to cotton. The cowpea weevil is originally from Mexico and Central America. This weevil arrived in North America in the 1800s. The three states most severely impacted by cowpea curculio are Georgia, South Carolina and Alabama. 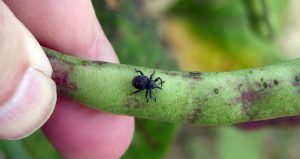 According to Riley, severe yield loss can occur in crops with a lot of weevils. 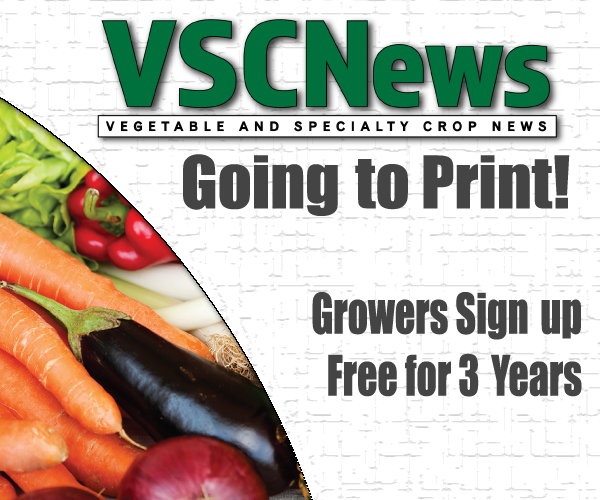 “You could easily lose 70 to 80 percent of your production and basically make the peas so damaged that they’re hardly worth harvesting,” he says. One recommendation that Riley suggests for growers in the southern part of Georgia is to plant their peas around the first week in August. Riley is currently researching a genetically modified pea from Australia that is supposed to be resistant to the weevil. More information will be coming soon as his research continues.